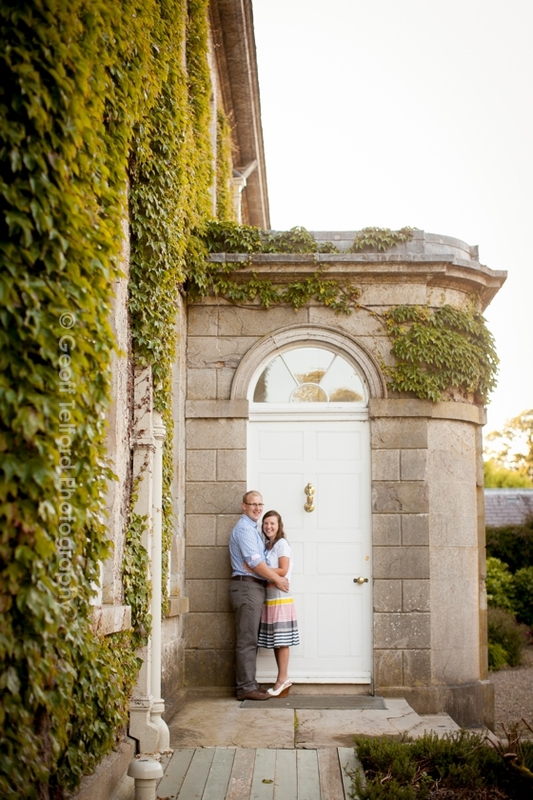 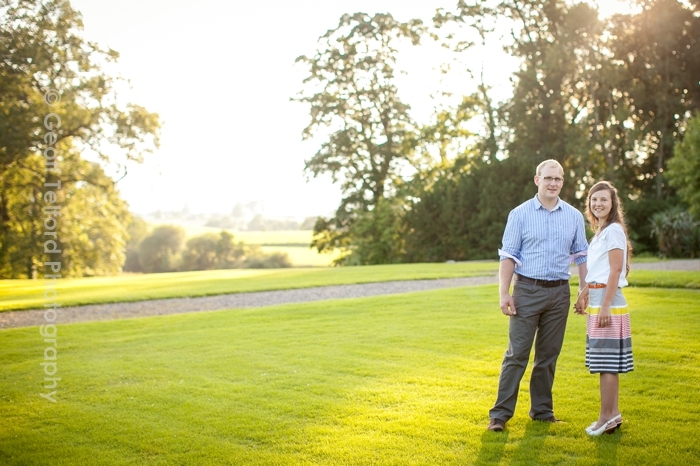 Monday was one of those typical ‘Golden Hour‘ evenings when I met Andrew & Louise for their pre wedding shoot at The Argory. 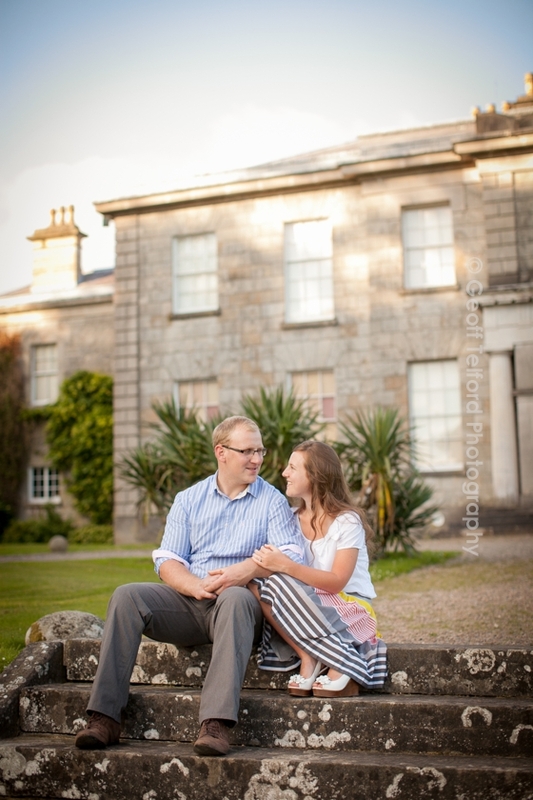 Andrew is from Co. Cork, so we were glad that the earlier forecast of rain decided to go somewhere else. 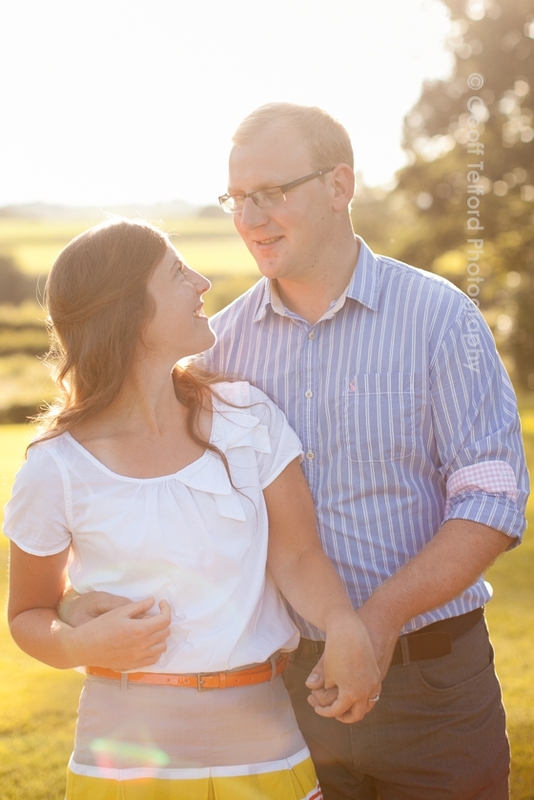 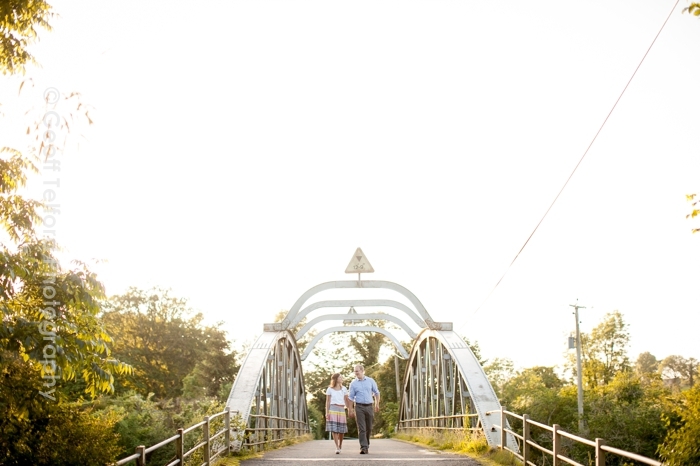 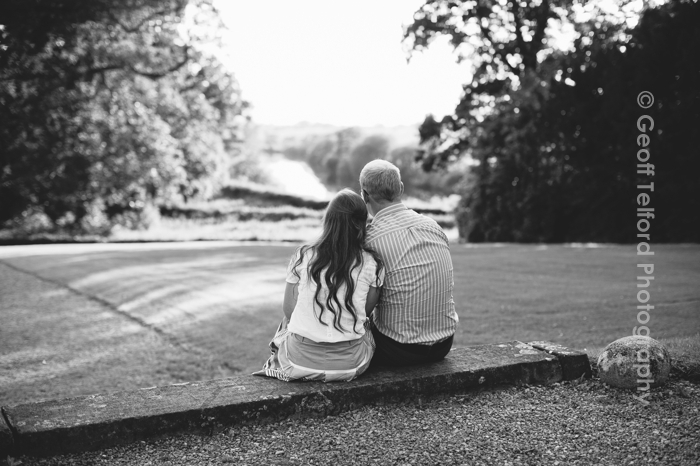 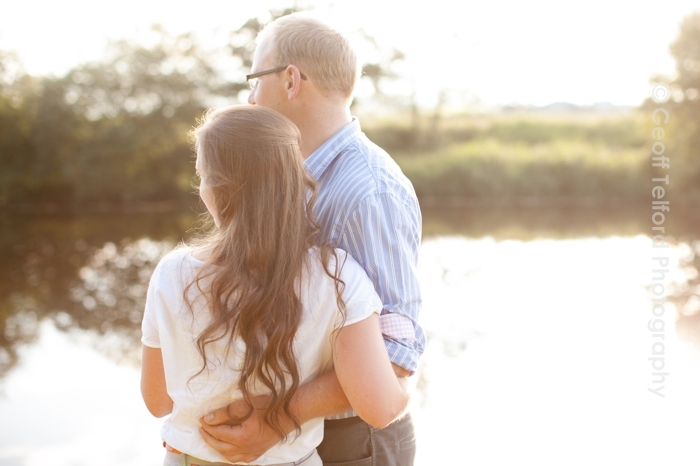 This was one of the last opportunities of catching Andrew ‘up north’ before their big day. 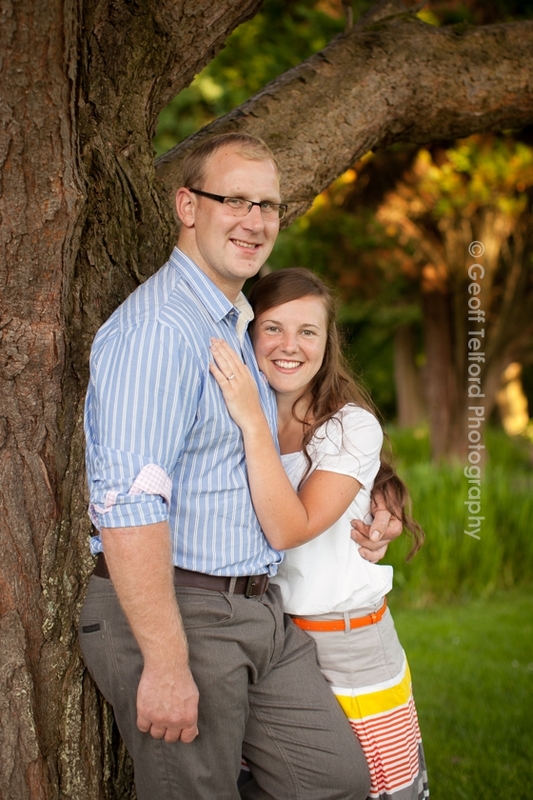 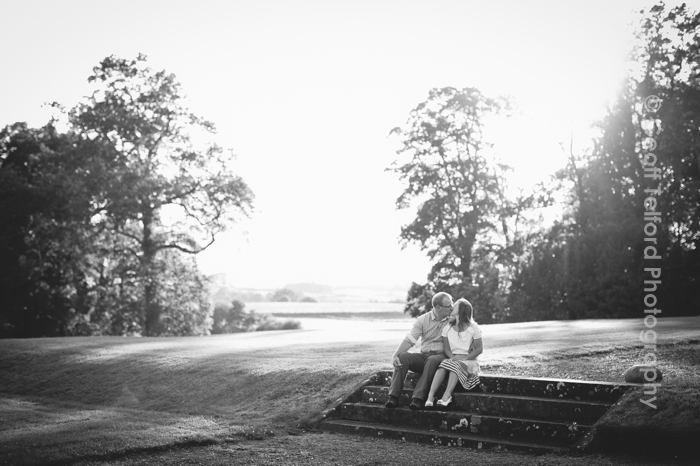 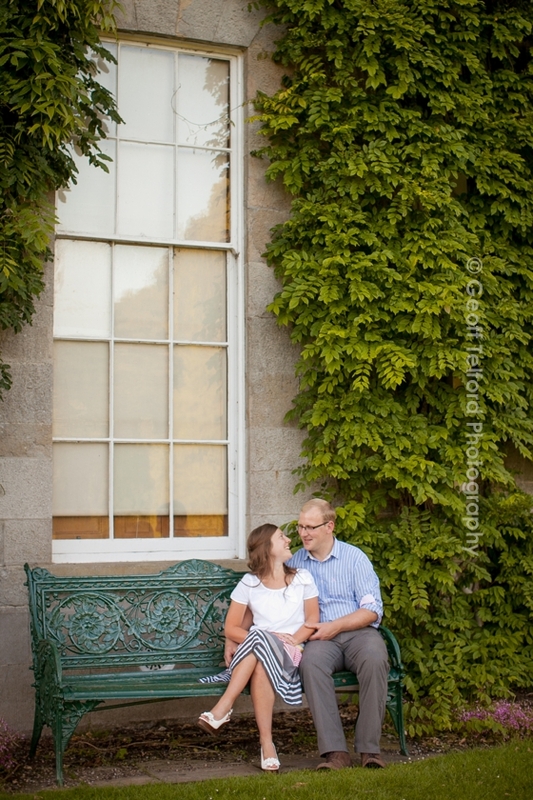 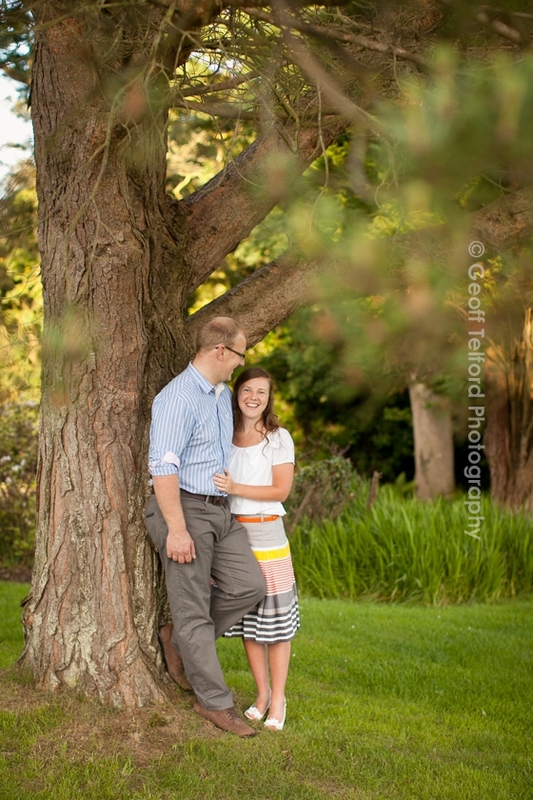 I had a lovely evening strolling around the stunning grounds of The Argory getting to know Andrew & Louise a bit better.